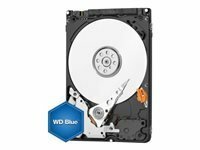 If need more data storage capacity in your computer, or are even building a machine from scratch, a new internal hard drive is essential. 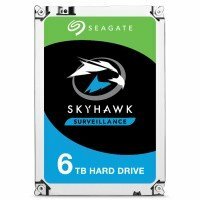 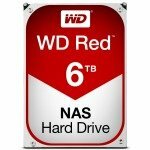 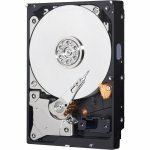 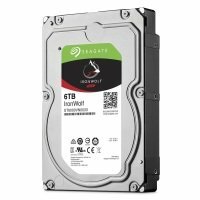 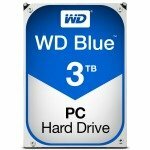 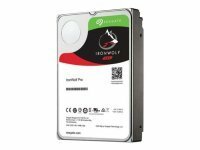 In fact an internal hard drive is an easy and relatively low cost way to upgrade any computer. 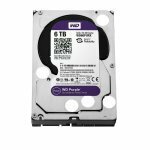 At Ebuyer we stock a range of hard drives (HDDs) from leading manufacturers such as Western Digital as well as Toshiba, Seagate and many others. 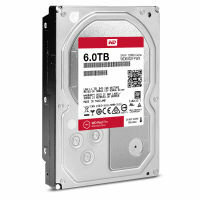 The drives are available in many different specifications. 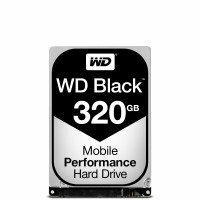 When choosing your new internal hard drive the first thing to look at is the storage size. HDDs are now found in massive sizes of up to 4 terabytes. 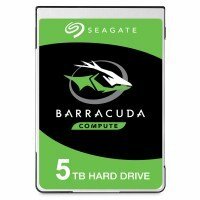 This size will probably only be of interest to enterprise users but home and small business users should generally look for between 250gb and 500gb. 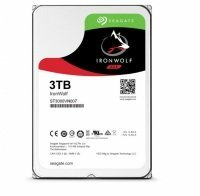 Other important factors to consider are the form factor and interface with the most common for PC owners being 3.5" and SATA lll respectively. If you are running a network and need a NAS solution then we have a range of NAS hard drives that are suitable for both business and home use. 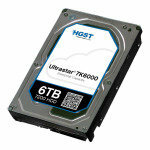 As we mentioned above business users will usually require much higher storage capacities than home users. And we have a range of enterprise solutions for those looking for internal hard drives with a capacity in excess of 1 terabyte.